● This Asus Memo Pad 8 screen replacement is digitizer only. 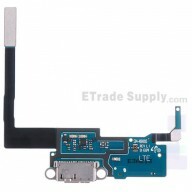 ● This Asus Memo Pad 8 Digitizer is for ME180A version, please do not confuse it with other versions. ● This Memo Pad 8 replacement screen does NOT include the front frame. ● The Asus Memo Pad 8 Digitizer Touch Screen can support up to 10 fingers. 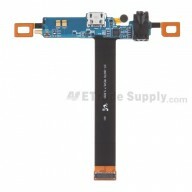 ● Special repairing tools are required for assembling or disassembling the Asus Memo Pad 8 Digitizer.